If you are anything like most parents, you will know that any time away from the kids is time to be cherished. Of course, we all love our children and the time we do spend with them is precious - even when they are driving us up the wall! But sometimes we do just need a little adult interaction. Many new parents speak of their disdain regarding the feeling of identity loss when they become a mom. After all, you may now be a mom but that doesn't mean your whole personality has changed - and there's nothing wrong with taking time to enjoy some of the things you used to do before you had your children too. Chances are, your friends who also have kids feel the same too! So, why not organize some quality, adult-only time for all of you? Send the kids to their grandparent's place for a night, or make the most of an evening where they are at a sleepover and have your friends round for a fun-filled dinner party. Here are some ways to make it special. Being the household chef for a family of five isn't quite as exciting as most people would think! It certainly doesn't always mean fun, varied meals. Most of the time when you cook for you and your child, it is all about convenience and whatever you can get out on the table quick enough. Children's schedules can be hard to keep up with, and coupled with your own, gourmet cooking often goes right out of the window. Take the opportunity to fall back in love with cooking when making dinner for your friends - especially as they are actually going to appreciate good food, unlike most children! 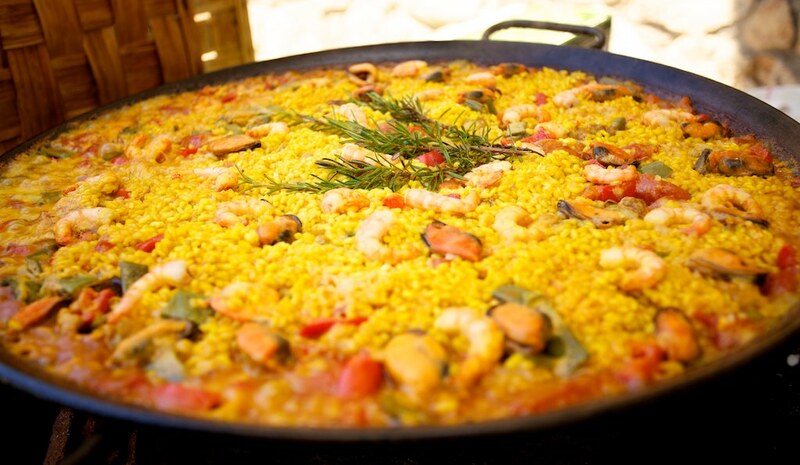 Something sumptuous like coq au vin or a rich paella would go down a treat. When we have children, our relationship with alcohol tends to change. Many parents are conscious of not drinking it in front of their children for fear of setting a bad example, and some of us just can't bare the thought of a hangover when we have to do the school run at 8am! However, when it's just you and your friends there's nothing wrong with indulging in a bit of budget friendly alcohol. Wine and beer can also compliment your meal if you get the pairing right, so look up how to match your drink to your meal. If the friends you are having over are people you've known since school or college, why not get out the old photo albums for a good giggle? Ban child talk for the evening and look back over your days as teenagers and young adults - chances are there'll be a fair few stories to tell! Bonding with your friends is just as important as taking time out for your family, so make the most of an evening like this - they don't come around all too often.